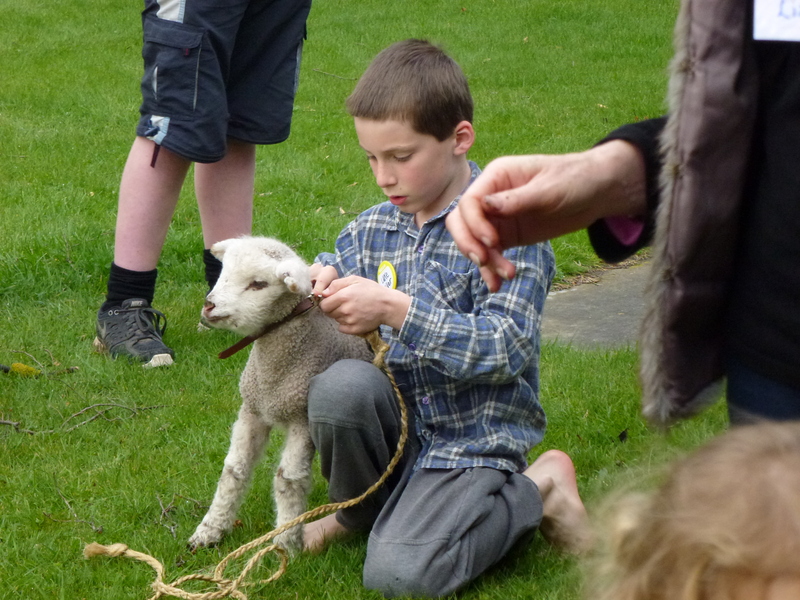 A ‘Spring Miracles’ theme at Messy Church in September saw children potting up plants, making crafts and leading a little lamb. Some new families attended and it was a busy and buzzing time. On 24th November, we sneaked in a slightly early Advent theme, sang Christmas songs, acted out a short play, decorated candle-holders and made Christmas cards. It is thrilling to see new families coming along. We enjoy continued support from many parishioners who volunteer to come and help on the day; they make the families feel welcome, and it is lovely to see the inter-generational sharing of wisdom and fun. Messy Church will continue in 2014, most likely mid-February [update: 9 February, 4.30pm]. Follow this blog or check out our parish Facebook page. This entry was posted in Children and families, Messy Church. Bookmark the permalink.